Enter your email address to get important updates about this sale. This will not sign you up for our email bulletins, just for updates about this sale. If you would like to sign up for our auction bulletins you can use the form on the left side of this page. See individual items for specific closing times. Extended Bidding: Each item in this auction is subject to a Soft Close, meaning any bid arriving within the last 2 minutes of the item’s closing time, extends the time that item is open by 2 minutes. Full payment must be made no later than 2:00 pm (MT) on April 26, 2019. All "In-Person" Payments must be made by the above Deadline at either the Milk River, AB or Sexsmith, AB Locations. If payment and/or correspondence are not received by Century Services Corp. within 24hrs of Auction Completion, "Century" reserves the right to process the balance of a successful bidders account to the Credit Card saved on their account. To pay your invoice, please click "My Account"
Once on your Account page click the "Invoices" tab. With the "Invoice Tab" open click the "view/pay" link to the right of the invoice. Once the invoice opens, a Pay link is located at the top of the page. You can choose to pay with the credit card you registered on ClubBid, (or add a new one if needed) and submit the payment. Invoices OVER $25,000 can be paid with Certified Cheques, Wire Transfers or Bank Drafts. If depositing a certified cheque or bank draft yourself please contact agarnett@centuryservices.com for the form required to deposit to any TD Canada Trust Bank. Payment is to be made out to Century Services Corp. Please reference your bidder number when paying by wire. Our company name & address must also appear on all wire instructions. BUYERS ARE RESPONSIBLE FOR DISMANTLING AND REMOVAL OF ITEMS PURCHASED AT AUCTION. CENTURY AUCTIONS WHERE AVAILABLE WILL ASSIST IN LOADING SMALLER ITEMS PURCHASED AT THE AUCTION WITH THE BIDDER UNDERSTANDING AND AGREEING THAT CENTURY TAKES ZERO LIABILITY FOR ANY DAMAGE TO ITEMS AS A RESULT OF OUR ASSISTANCE. PURCHASERS ALSO HAVE THE RIGHT TO REFUSE OUR ASSISTANCE. 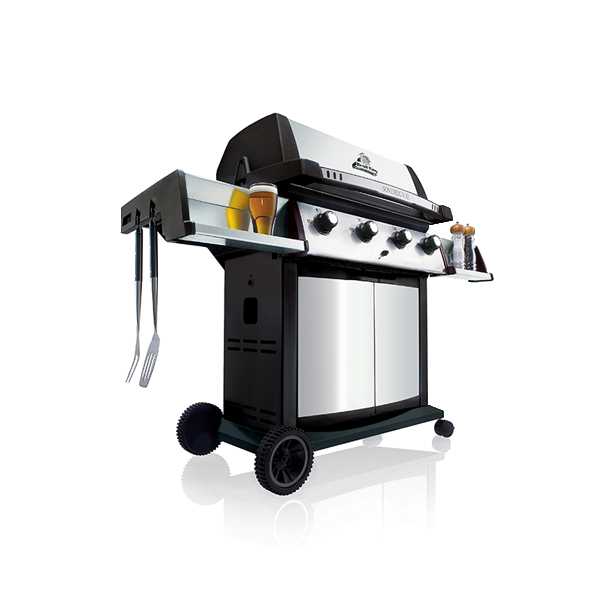 IT IS ULTIMATELY THE BUYERS RESPONSIBILITY TO ARRANGE FOR AND REMOVE ALL PURCHASED ITEMS. 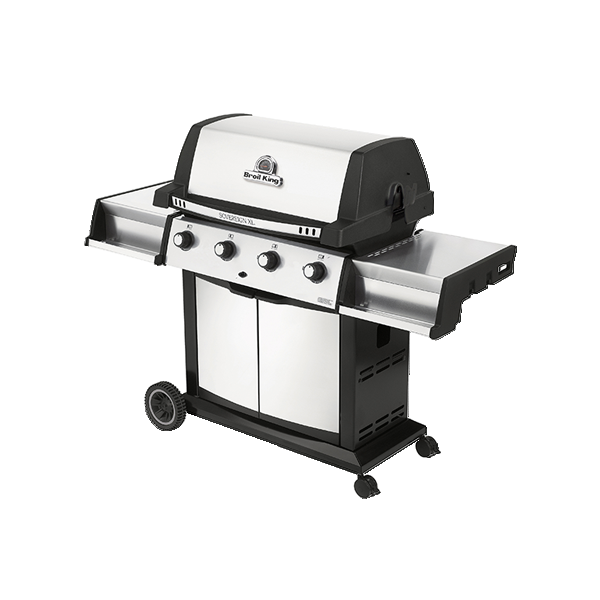 All items are sold "as-is" and "where-is" with no warranties expressed or implied. Century does not warrant the description to be complete, accurate or correct and is a guide only. Please inspect items prior to bidding. There are no refunds or exchanges. Buyers are responsible for the security of items in which they are high bidder. Please bid accordingly. All persons acknowledge that an auction site is a potentially dangerous place and is under video surveillance. Flammable, noxious, corrosive, hazardous, toxic and/or pressurized substances are present; heavy equipment is operated and electrical circuits may be live or exposed. Every person at the auction site before, during and after the auction acknowledges that they are and deemed to be at the site at their own risk with notice of the condition, the activities, and the conduct of third parties and by entering onto site consents to such conditions, activities and conduct. IN NO EVENT SHALL CENTURY BE LIABLE FOR ANY INDIRECT, SPECIAL, PUNITIVE, EXEMPLARY, OR CONSEQUENTIAL DAMAGES OR LOSSES, LOSS OF PRODUCT, LOSS OF REVENUE, LOSS OF PROFIT, LOSS OF BUSINESS, ECONOMIC LOSS, LOSS OF OPPORTUNITY, LOSS OF REPUTATION, LOSS OF USE, ENVIRONMENTAL DAMAGE AFTER TRANSFER OF TITLE OR CARE, CUSTODY AND CONTROL, OR ANTICIPATED SAVINGS ON COSTS OR EXPENSES, REGARDLESS OF WHETHER SUCH CONSEQUENTIAL DAMAGES ARE CONSIDERED DIRECT, INDIRECT OR CONSEQUENTIAL WHETHER IN CONTRACT TORT, STATUTE, OR ANY OTHER LEGAL THEORY OR PRINCIPLE. Bidder/Buyers agree to indemnify, defend and hold harmless Century and Century’s affiliates and each of their agents, representatives, employees, principals, successors, officers, directors, consignors and assigns from and against any and all claims, demands, losses, damages, liability, cost and expenses (including solicitor-client fees) arising out of, resulting from or relating to any injuries or death or for any damages to or loss of any lot or property which may occur regardless of the cause whatsoever. Buyers are responsible for dismantling and removal of all items purchased at auction. Electrical and Plumbing disconnects required must be done by qualified personal only. By pressing the “OK” button prior to submitting your first bid at this auction, you acknowledge that you have read, understand and agree to the terms above in addition to the User Agreement and the Live Auction Terms and Conditions (available via the link at the bottom of this page), which jointly apply to and govern this auction and your bid. Please take the time to fully understand all terms before you place your bid. Thank you for visiting ClubBid to view the Lots available in our Timed Online Auction. Please note you must first register at Bid.Clubbid.com to bid online for the this Timed Online Auction. Joining ClubBid is FREE. Membership gives you access to bid at all ClubBid Auctions. This Auction is subject to “Extended/Soft” Closing Times: Any bid arriving within the last 1 minute of the item’s closing time, extends the time that item is open by 1 minute. Set a Max Bid for any item and don’t worry about monitoring the item constantly. Your Max Bid is invisible to all other bidders and the current high bid does not rise unless another bidder triggers an increase by bidding against you. You can increase or decrease your Max Bid at any time by simply typing a different number as your Bid. My Favorites: Select Star (top right corner of each item box) on any Item to save it to My Favorites. Bidding on an item also automatically saves items to My Favorites. This allows you to focus only on the items of most interest to you. Use “Category” Filter (upper left corner of auction listing page) to see sub-categories of items. Use “Search” filter to find similar items from descriptions. There is a 10% Buyer's Premium in effect for this auction. 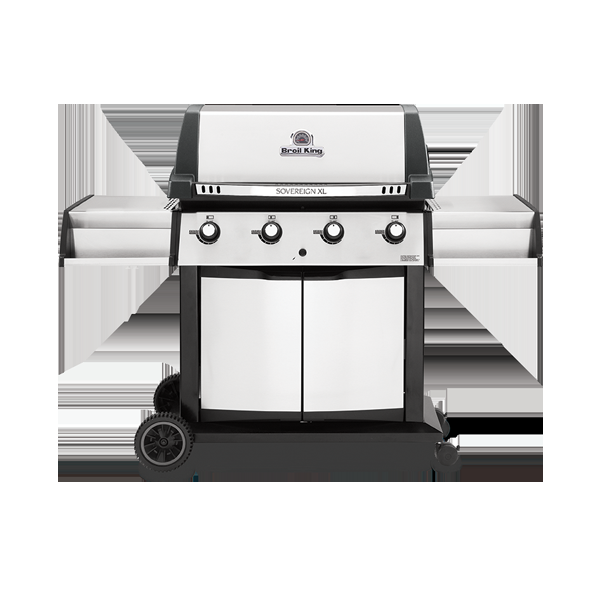 Lot #0 CHARITY ITEM: NEW IN BOX - BBQ - Broil King, Sovereign XLS 20. Propane or Natural Gas. Retail value $1,000. Proceeds of sale of this Lot to be donated to Alberta 4-H. For winning bids in excess of Retail Value, Winning bidder will be named on Century’s Wall of Fame as contributing to community and youth programs across Western Canada. Note: After watching hundreds of auctions and talking to thousands of bidders, we think using max bids in your bidding strategy works best for most people. It eliminates some of the pressure and reduces the risk of "sniping", where other bidders slip in slightly higher bids in the last seconds of bidding. 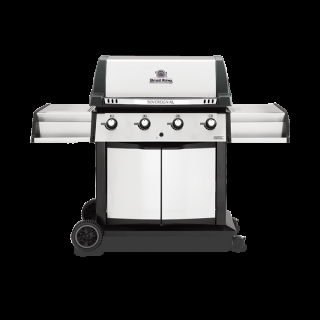 BROIL KING SOVEREIGN XLS 20 - PROPANE - Retail: $1,000. Please note, based on supply availability at close of Auction. An alternative unit of equal value will be available if supply unavailable. 2nd Floor, 734 – 42 Ave. S.E. © 2017 Century Services, All Rights Reserved.